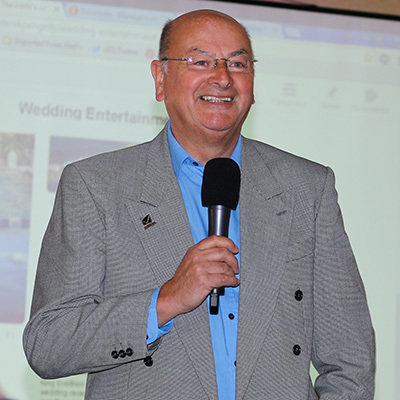 Wedding DJ and MC, Derek Pengelly, has released details of his up-coming workshop, which is titled ‘Let’s Get Serious About Introductions’ and will help mobile DJs improve many aspects of their performance in order to make better introductions at their events. 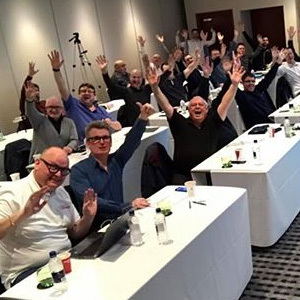 The workshop, which will be held at the Birmingham Airport Holiday Inn on Monday the 14th of September, is Derek’s 80th workshop and will give delegates a second chance to receive his performance training. The session will cover more than just theory, offering DJs the chance to put skills and techniques into practice in front of a small group of like-minded peers. Areas covered during the day will include staging and presentation skills, as well as vocal content and how an MC can use words for dramatic effect. Delegates will also have their introductions recorded and played back, giving them a unique chance to analyse their own performance, as well as receive constructive criticism from their peers. ‘Let’s Get Serious About Introductions’ is an all-day event, running from 9.30am to 5.30pm, and includes a working lunch. 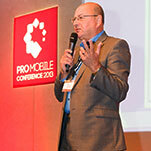 The workshop is priced at £130.00 and delegates can reserve their place with a £50.00 deposit. There are 12 places available on a first-come first-served basis. For tickets and further information, head over to Derek Pengelly’s website (below).